A few days ago, there was a news that Take-Two Interactive has allegedly decided to postpone the launch of the Red Dead Redemption 2 game until spring 2018. And after that news many of the partners of the developer began to worry about the amount of time the company is investing in this title. Thanks to the fiscal report on forecasts until 2019, we know that Red Dead Redemption 2 will not hit the market until April 2018. The amount of efforts that the developer is putting in this game, many people in the sector are worried about whether the postponement will negatively affect other company titles, causing a further delay in all projects. 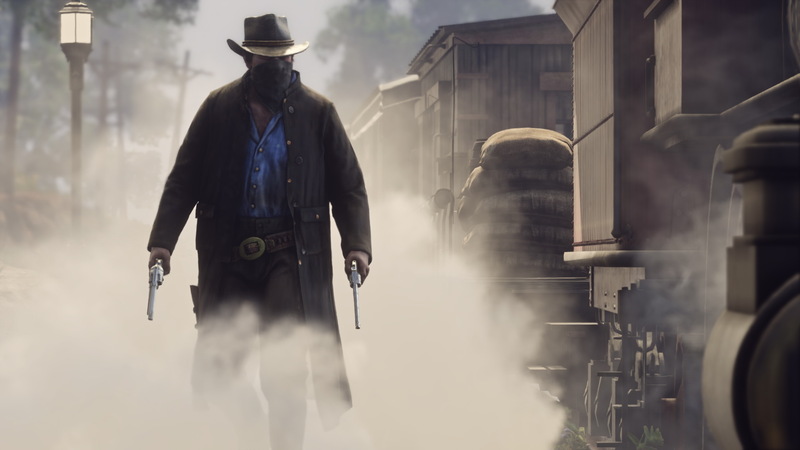 That is why Take-Two Interactive president Strauss Zelnick has left to reassure partners and analysts of the company, saying that the efforts and resources that the company is currently investing in Red Dead Redemption 2 are not going to have any consequences on other projects. 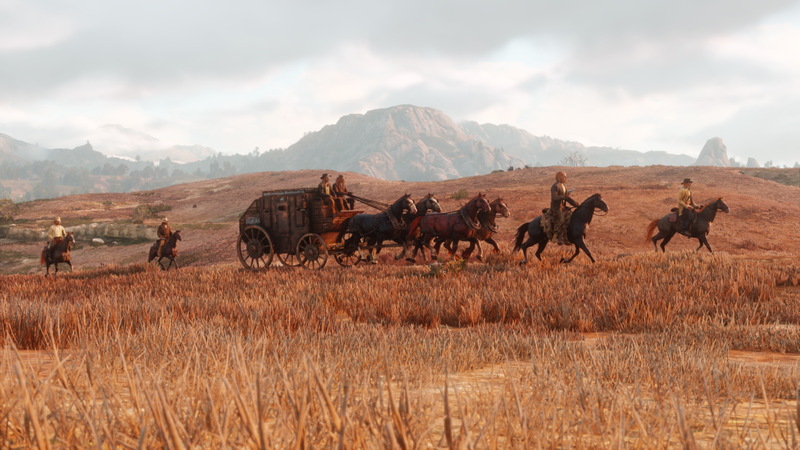 “The decision to postpone the launch of Red Dead Redemption 2 until fiscal year 2019 will have no impact whatsoever on the other activities that Rockstar Games is undertaking.” Strauss Zelnick commented.